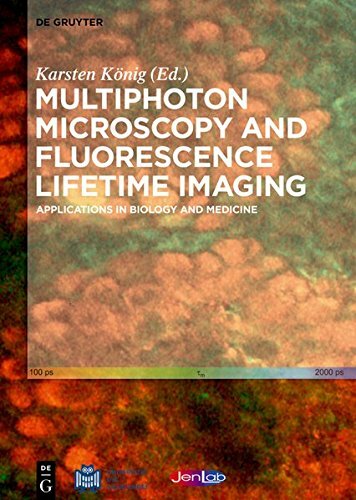 This monograph demonstrates the latest developments in two-photon fluorescence microscopy and second-harmonic generation (SHG) microscopy, including coverage of high-resolution microscopy methods, such as STED microscopy. A special focus lies on clinical applications of these methods, e.g. in dermatology, ophtalmology, neuro sciences and cell biology. Biology is the culmination of the achievements of the natural sciences from their inception to today. It is the cradle of emerging sciences such as the biology of brain activity, genetic engineering of custom organisms, and the biology of evolution.